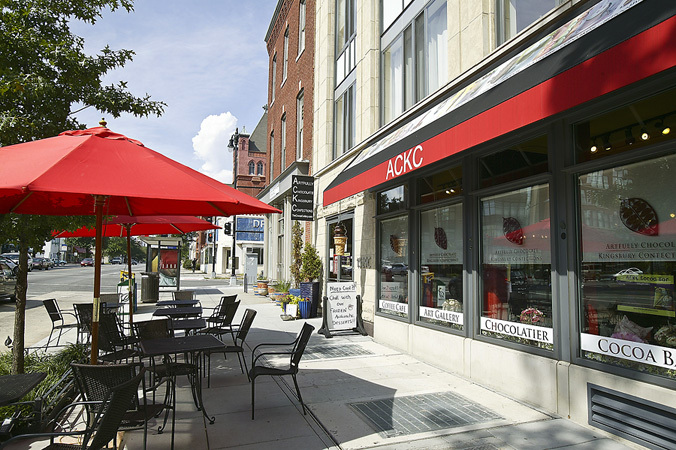 "On the 'IT' street, 14th! 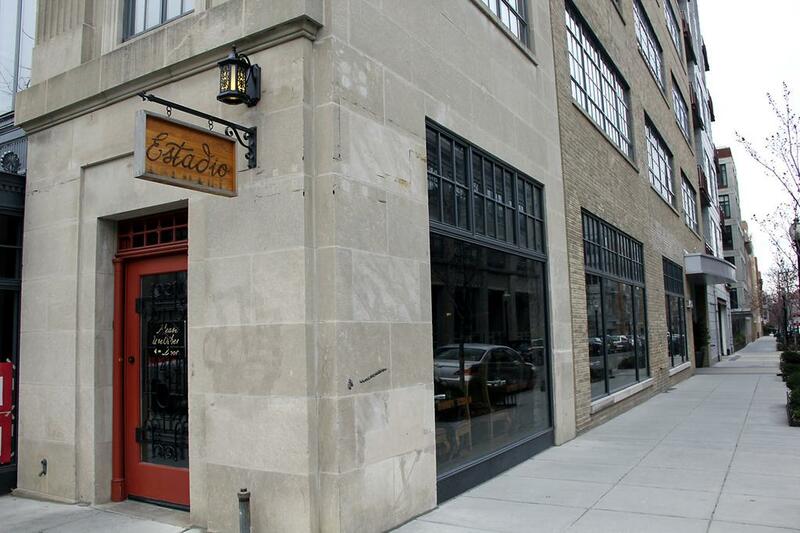 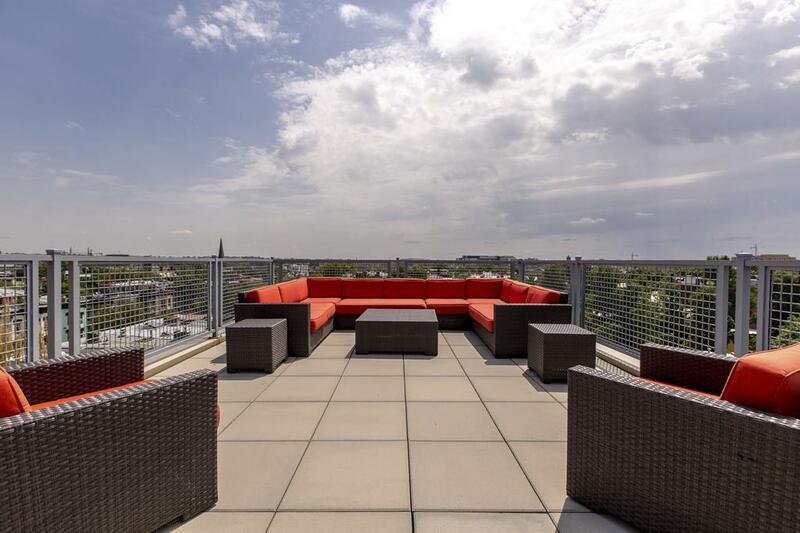 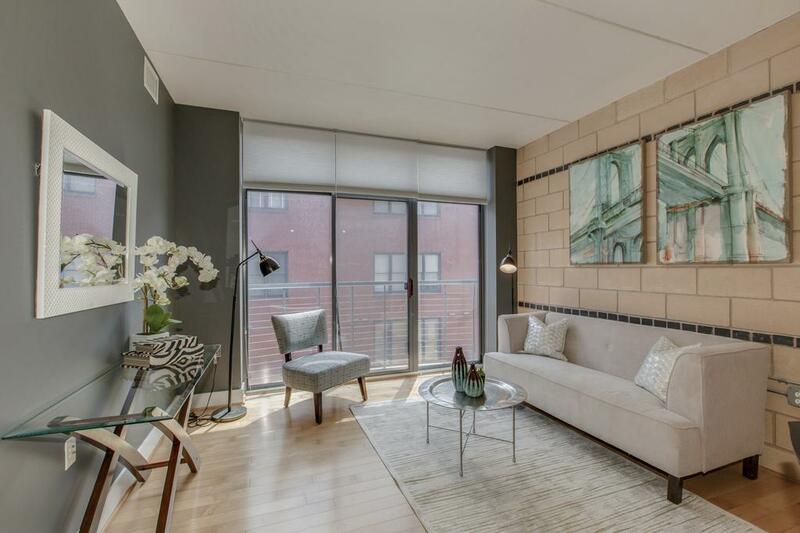 Industrial modern meets DC's most trendy neighborhood. 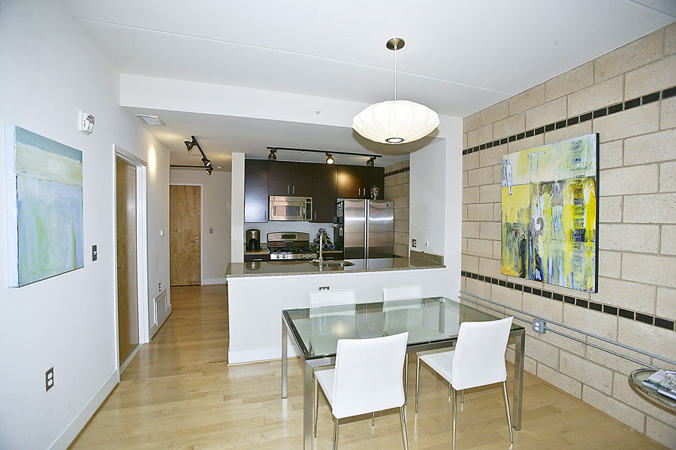 Not your cookie cutter offering and always popular when it becomes available." 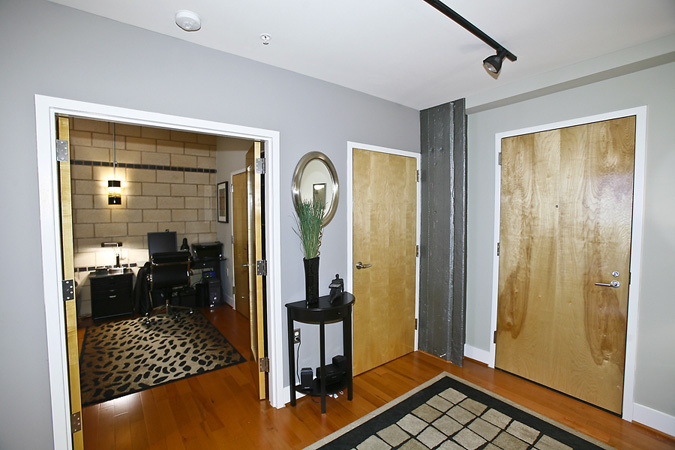 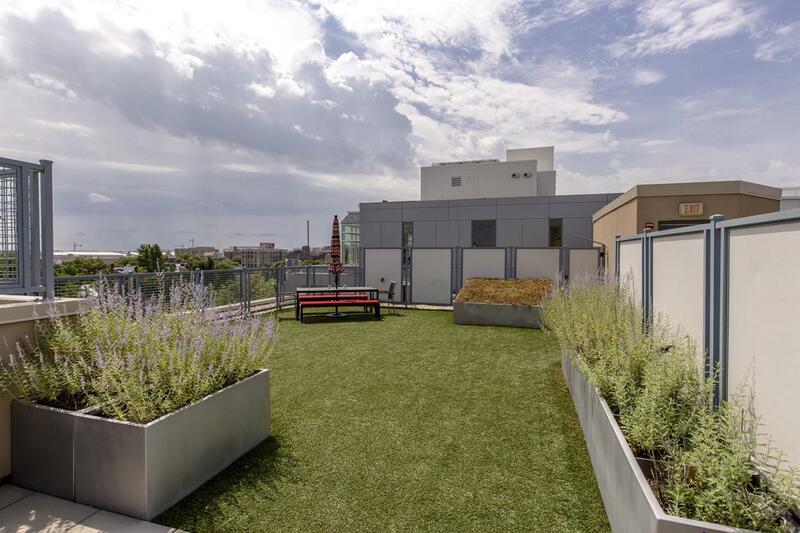 The Matrix, developed by Holladay Construction, is 6 stories of modern new construction with an industrial edge. 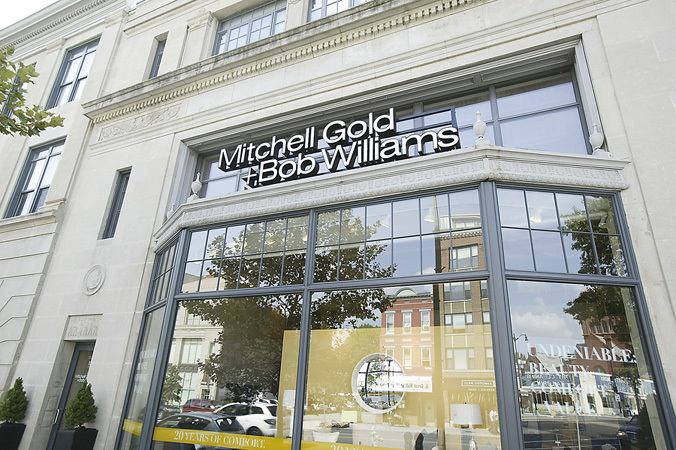 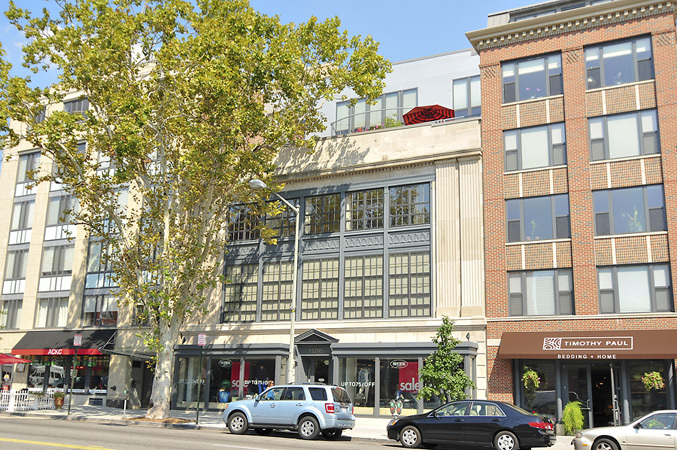 The building combines a new tower with a structure that once was home to a 1916 auto showroom along the once again vibrant 14th Street corridor. 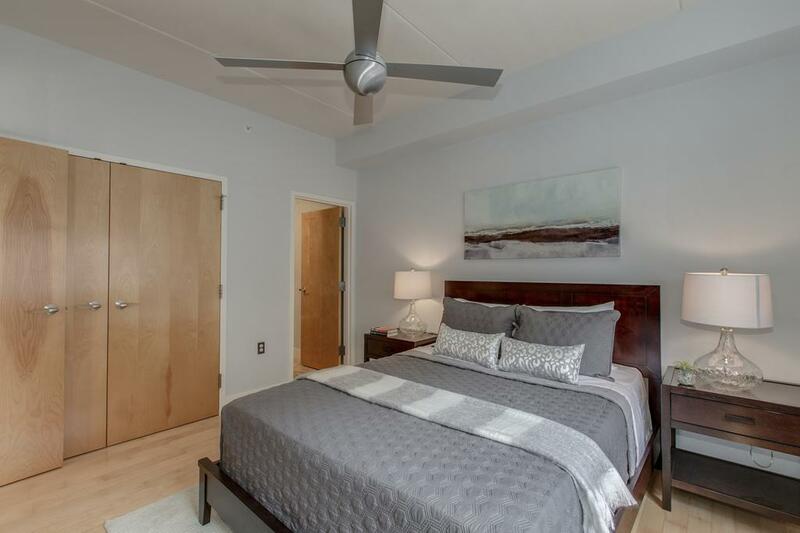 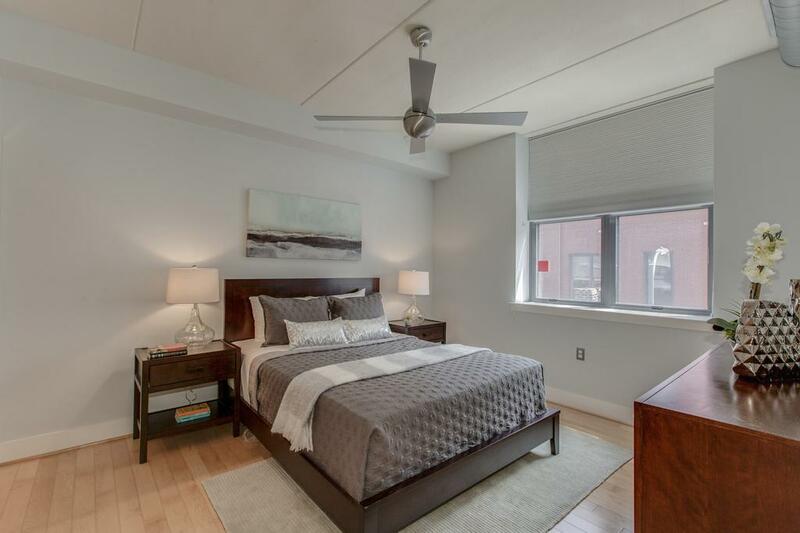 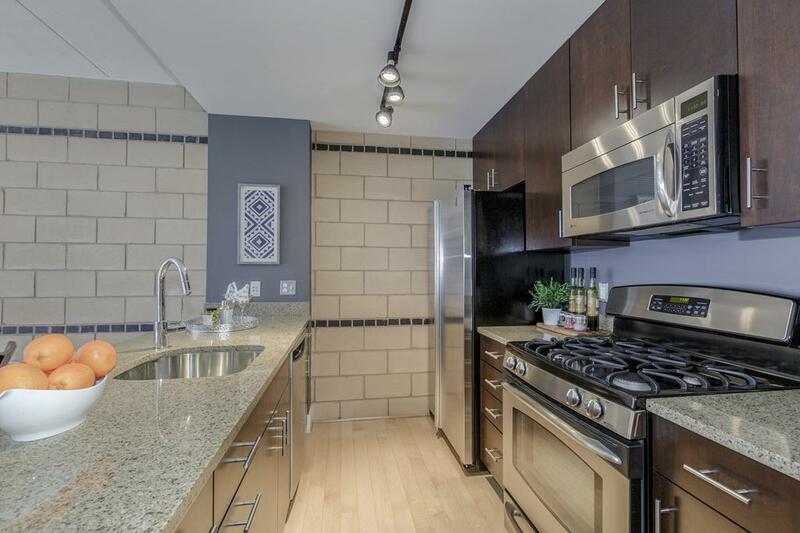 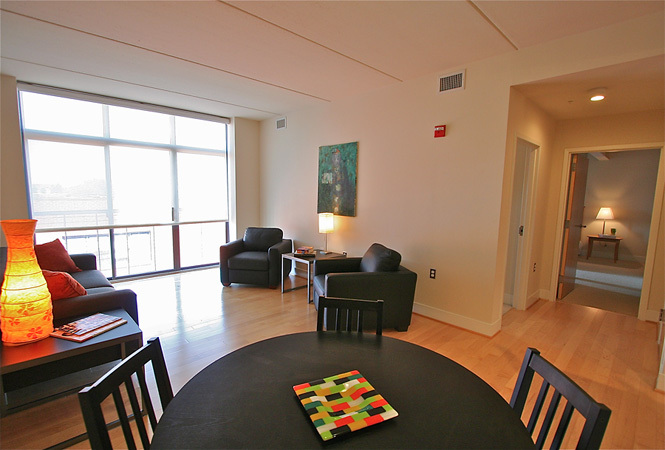 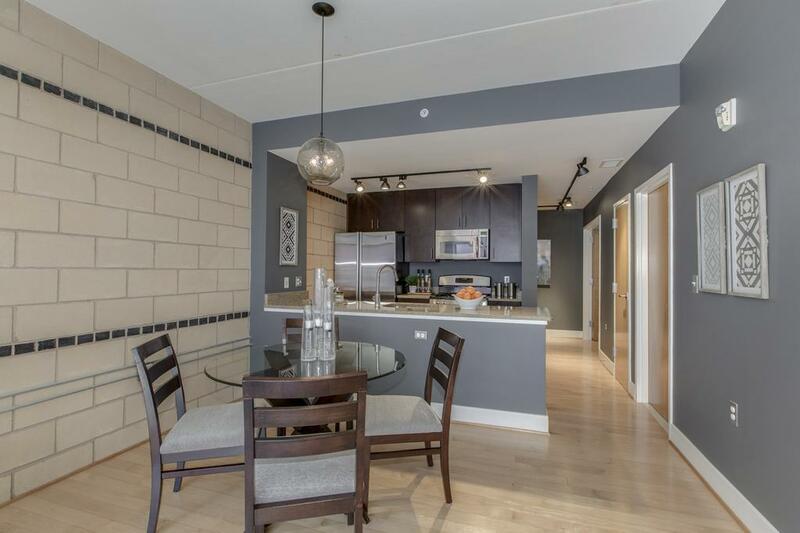 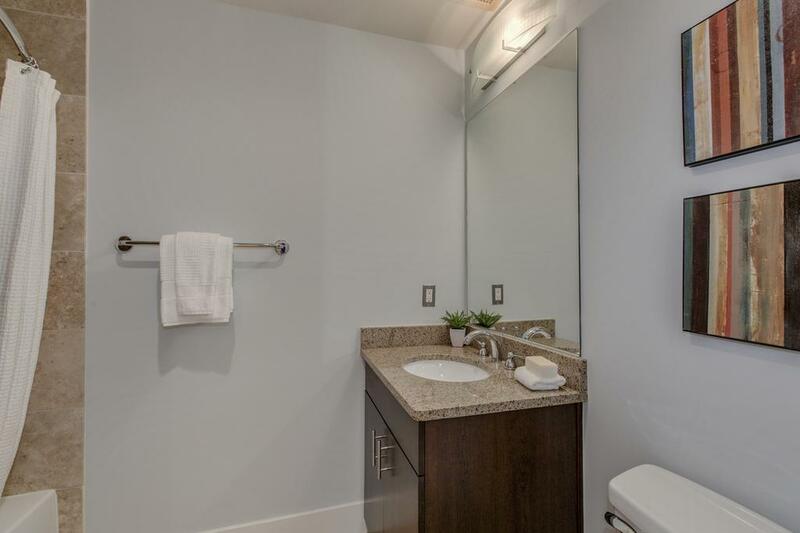 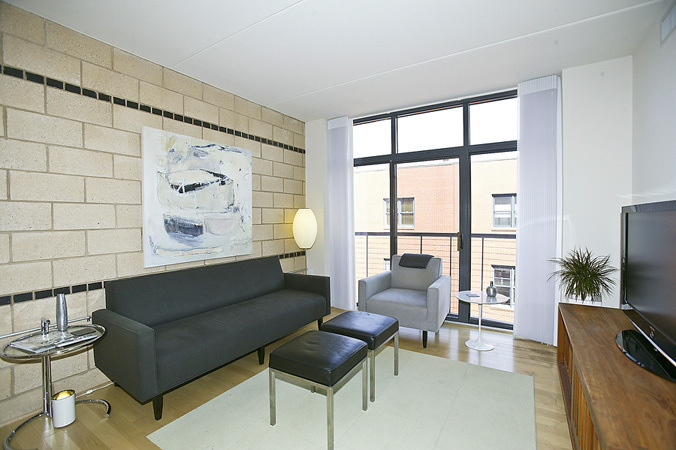 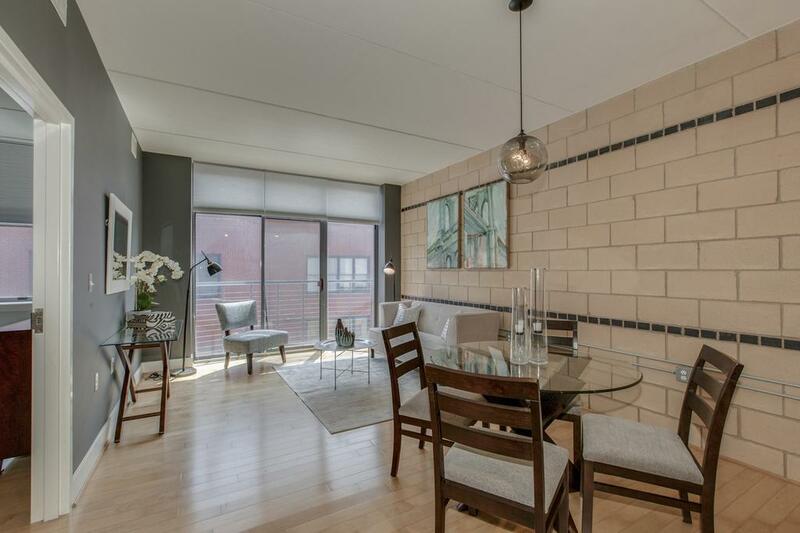 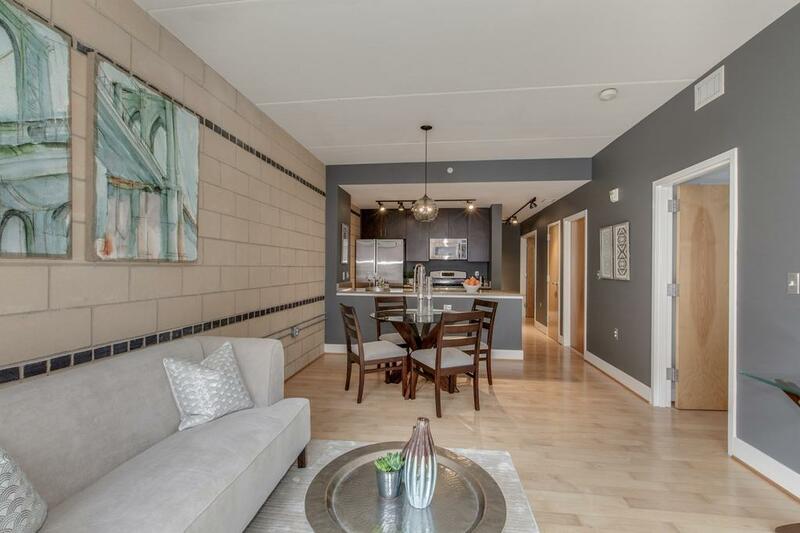 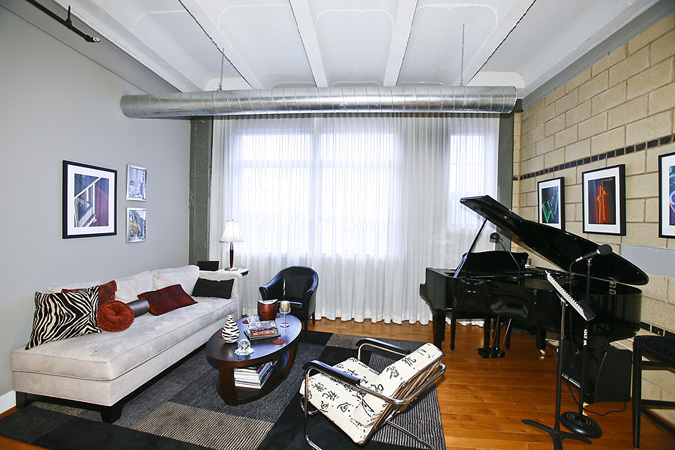 Units feature warm hardwood floors played off of airy ceilings with full height windows and some units offer tile walls reminiscent of the original structure. 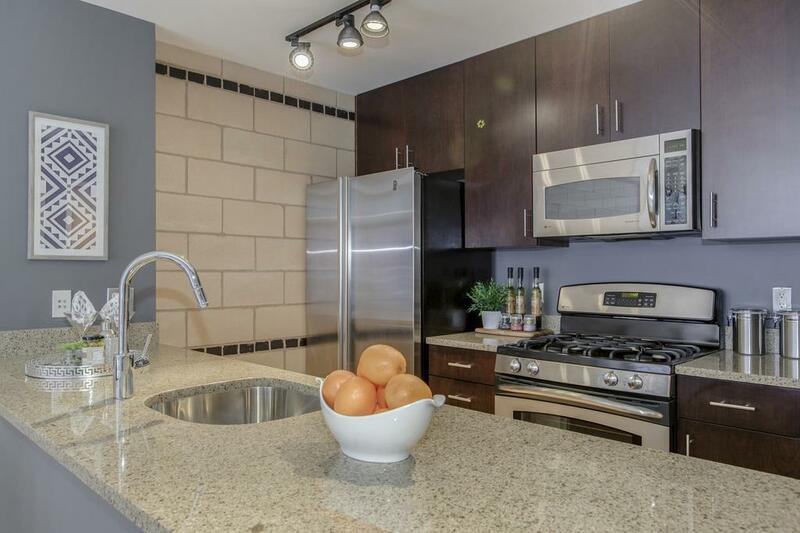 Kitchens are open to the living spaces creating a "great room" effect and offer GE Profile stainless steel appliances, Euro-style cabinetry and granite countertops. 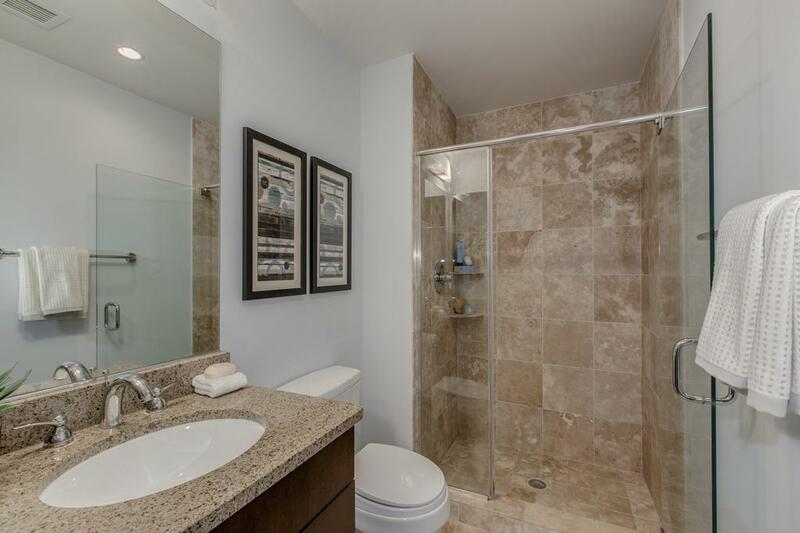 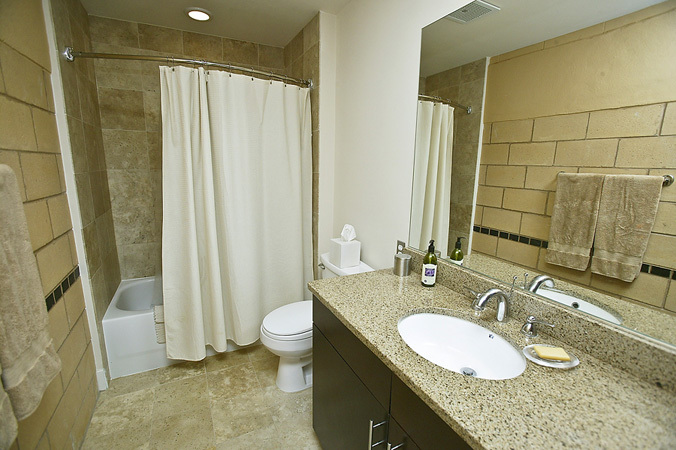 Sleek baths feature Hans Grohe fixtures surrounded by floors and shower surrounds of honed limestone. 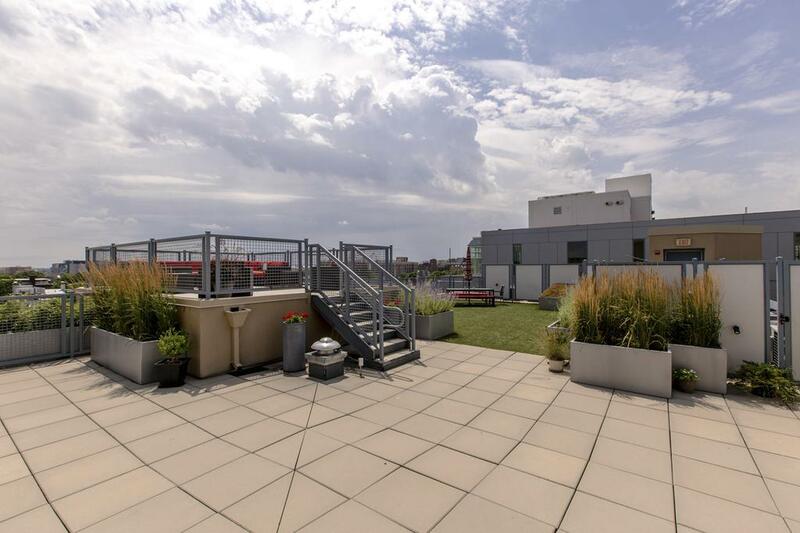 The building's roof deck offers expansive views of the city and the vibrant street scene below. 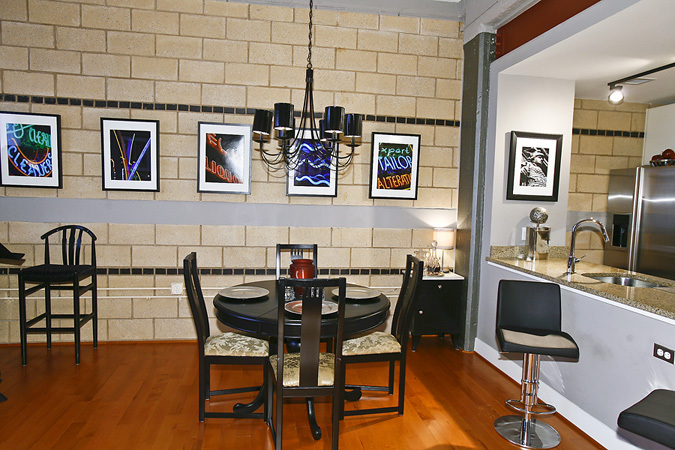 A gas grille, dining table and multiple lounges make it a great space to get away from it all. 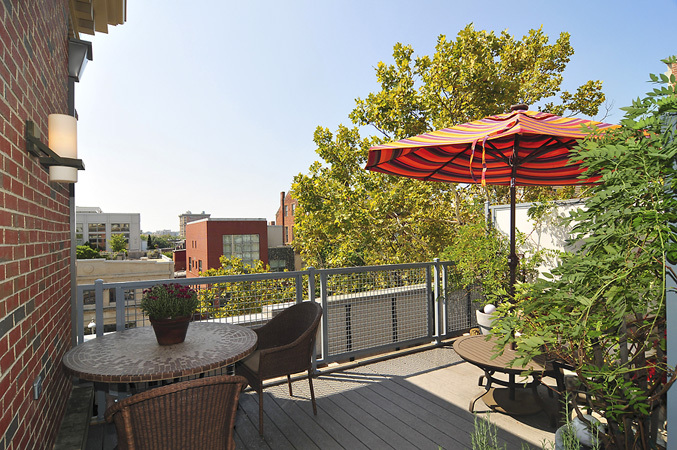 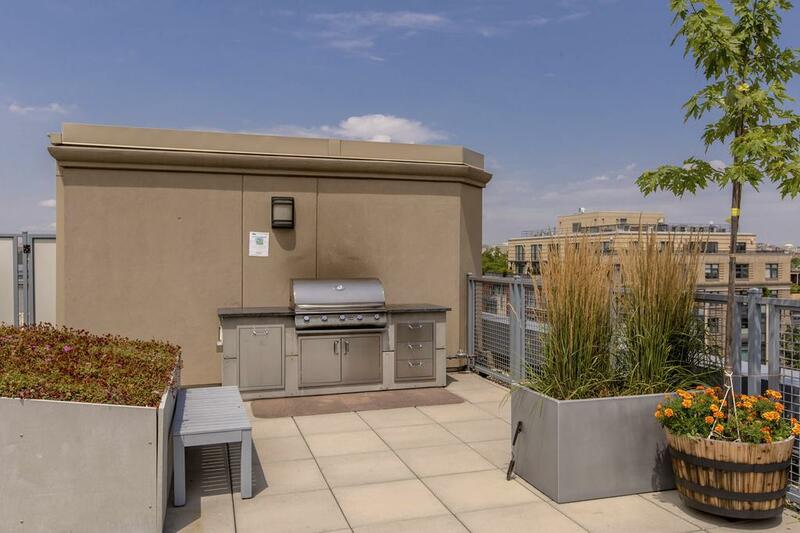 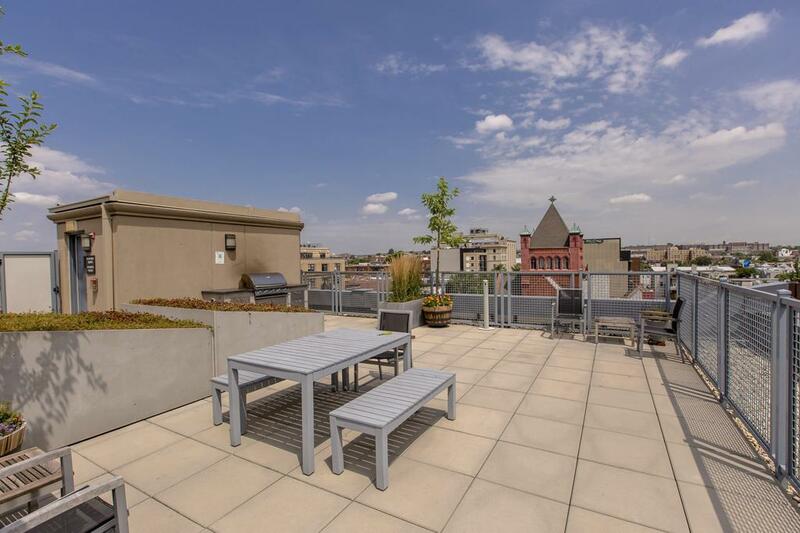 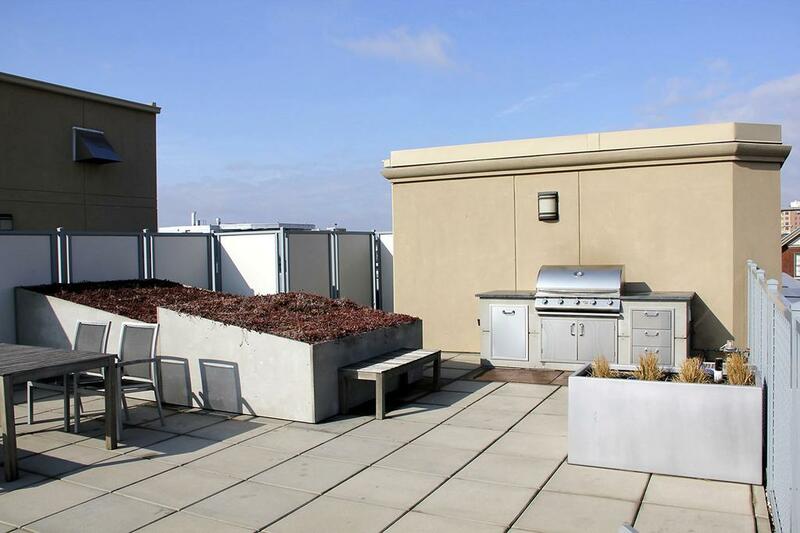 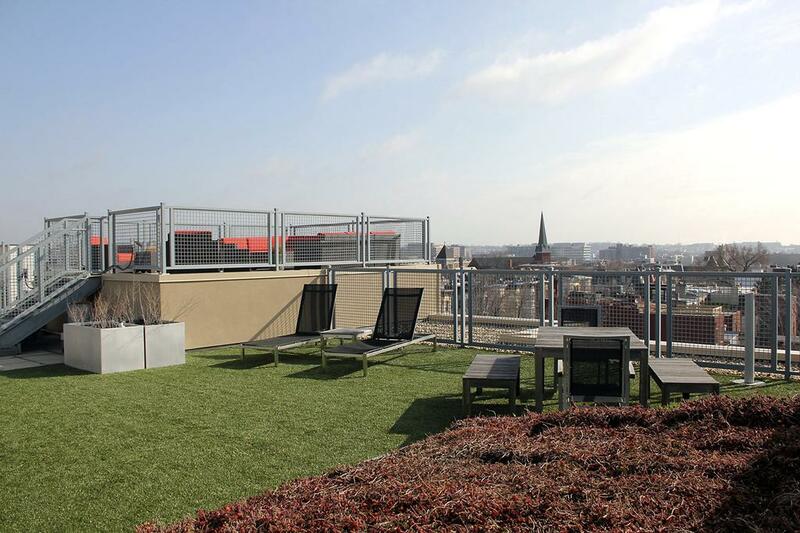 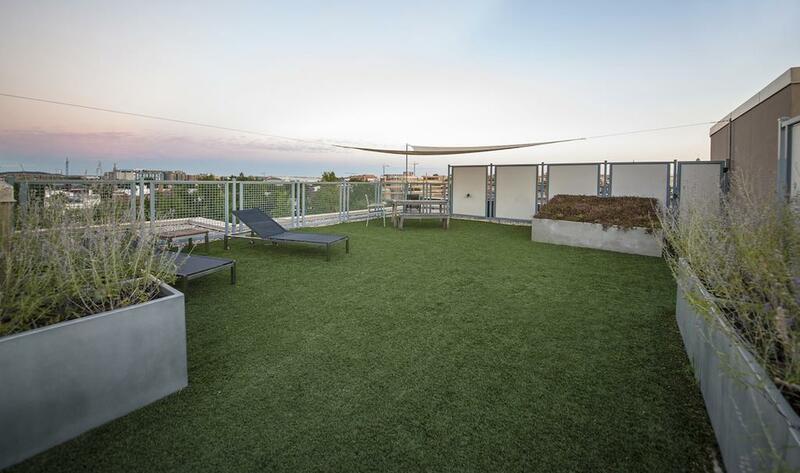 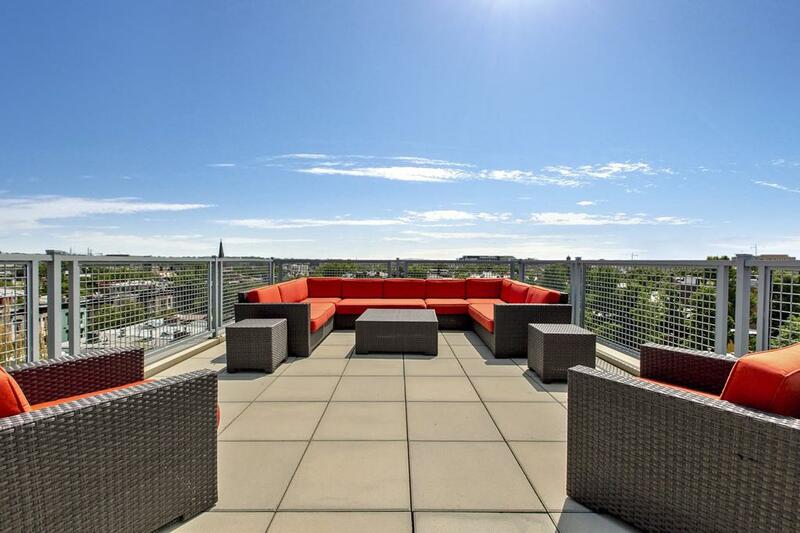 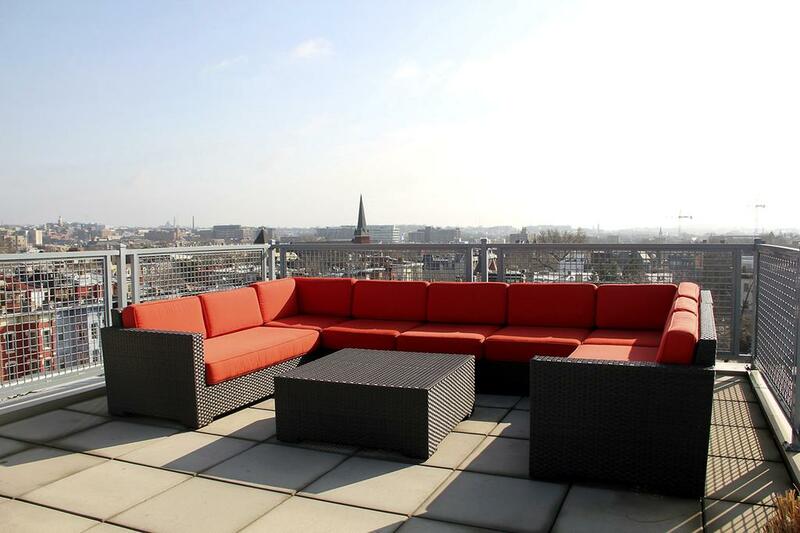 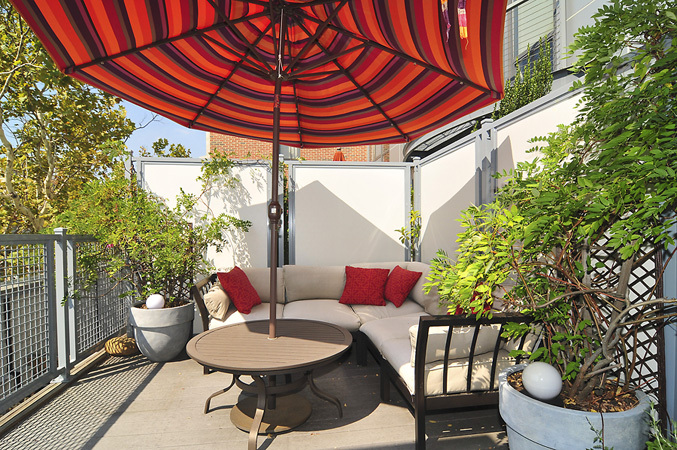 Some penthouse units offer their own private outdoor spaces. 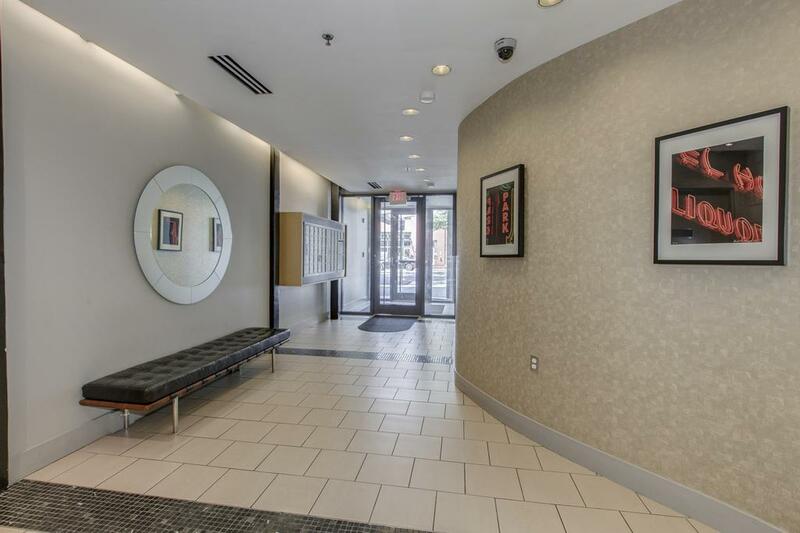 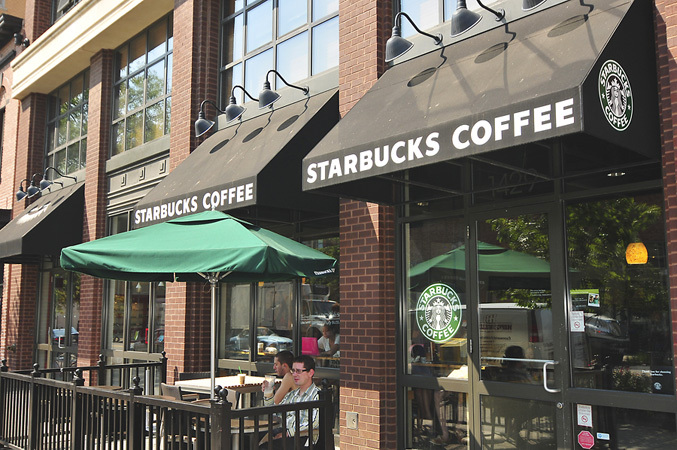 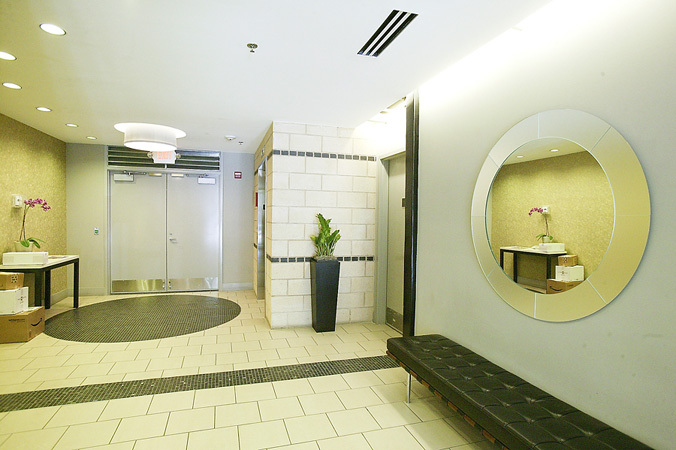 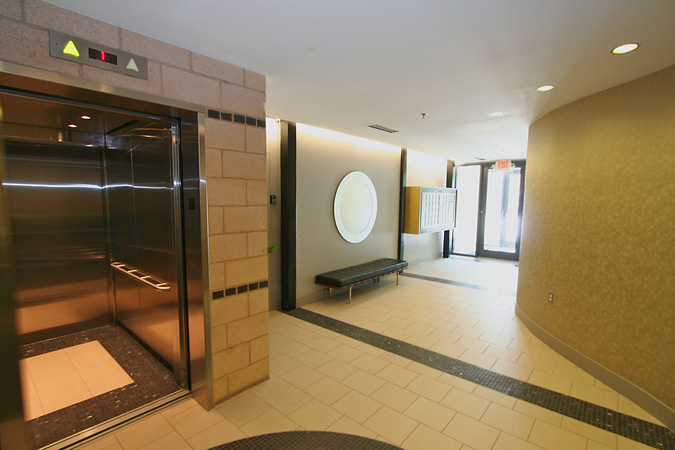 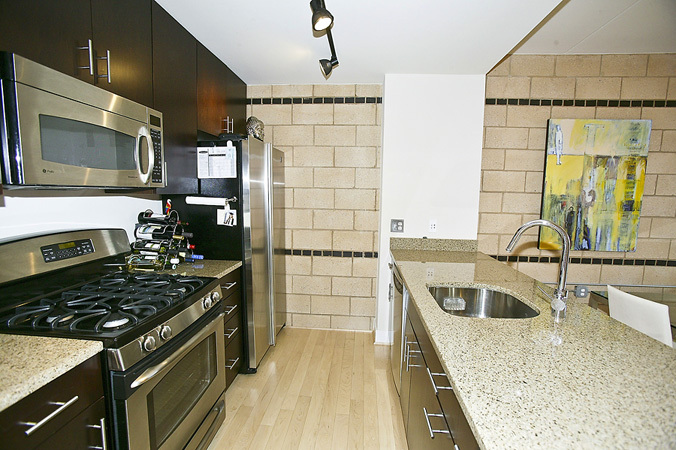 The Matrix is located within 1-2 blocks of everything you need including Whole Foods, Starbucks, the Studio Theater, ACKC Chocolatiers, Universal Gear, Mitchell Gold, CVS and the incredibly vibrant restaurant scene at your doorstep. 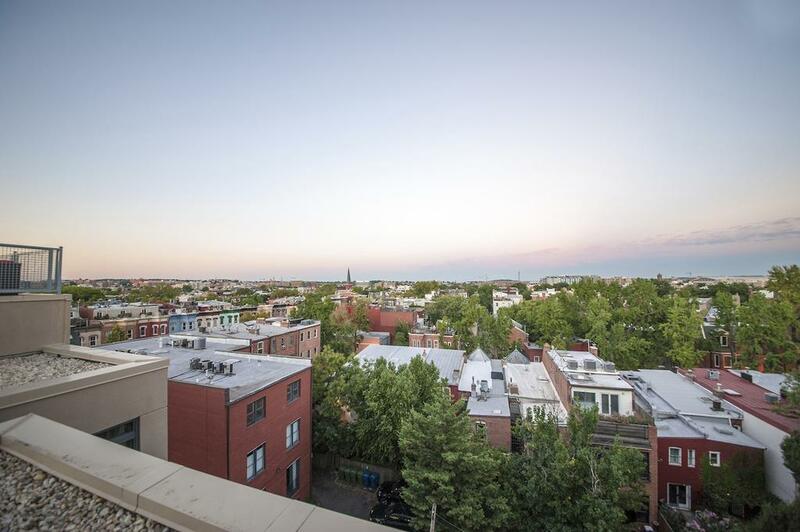 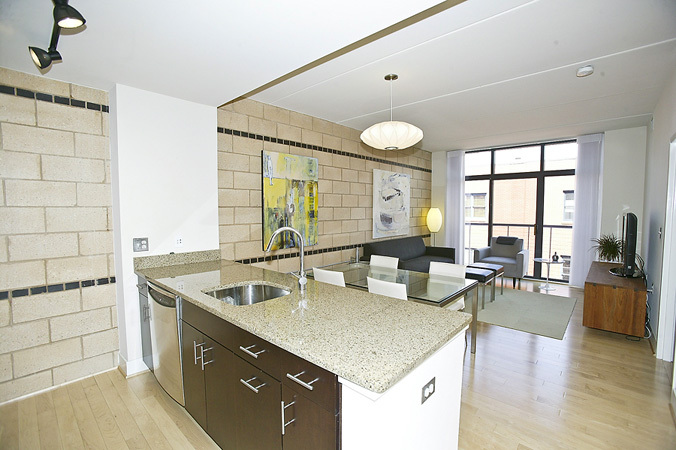 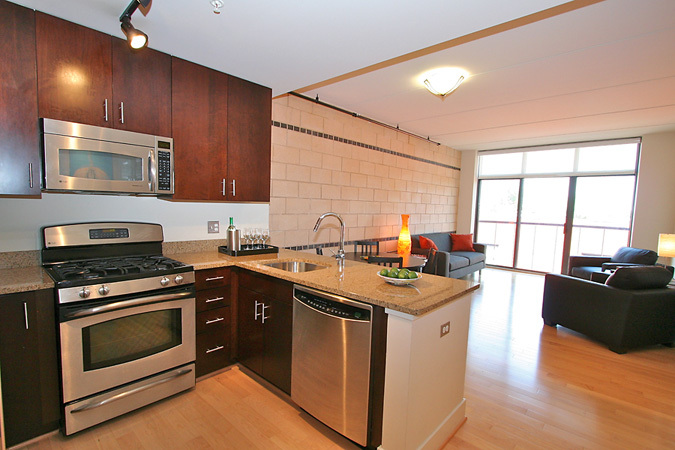 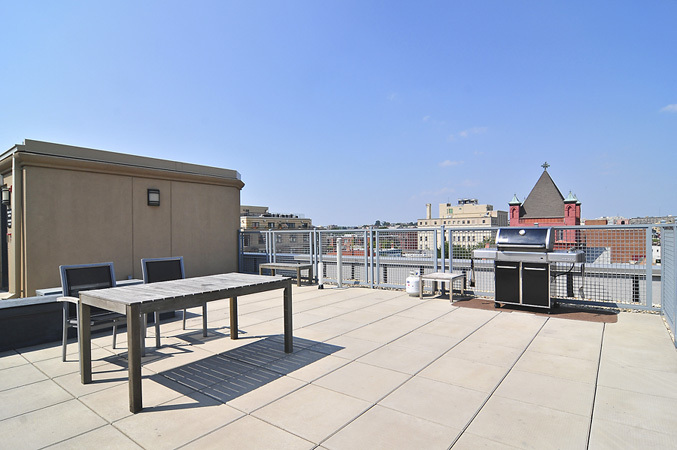 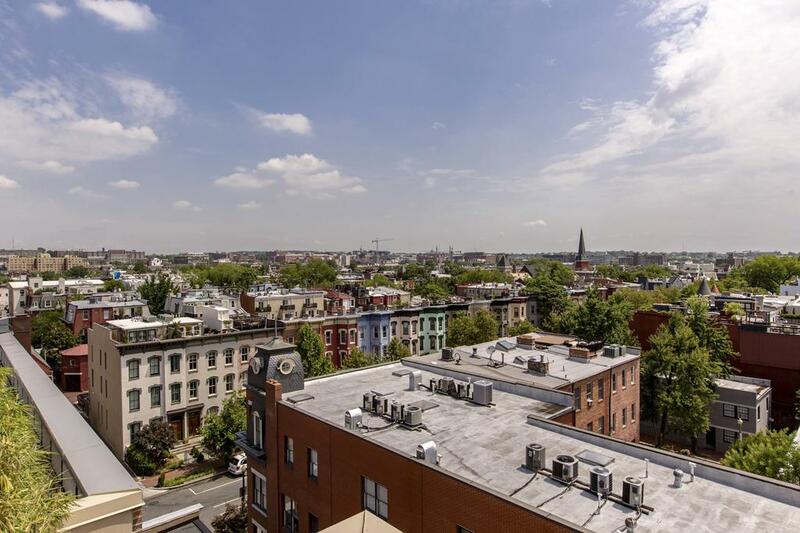 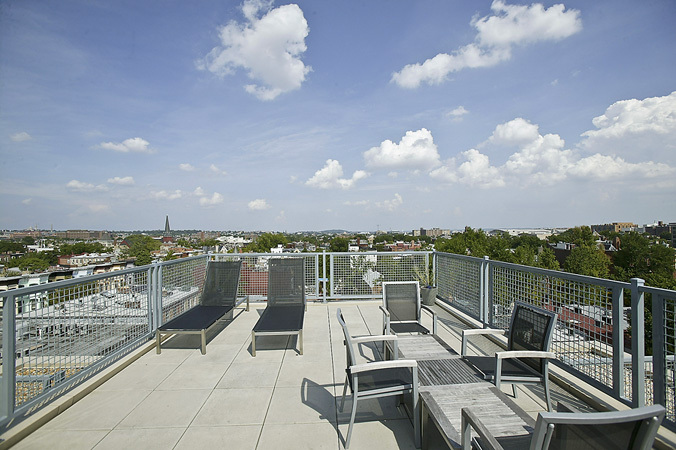 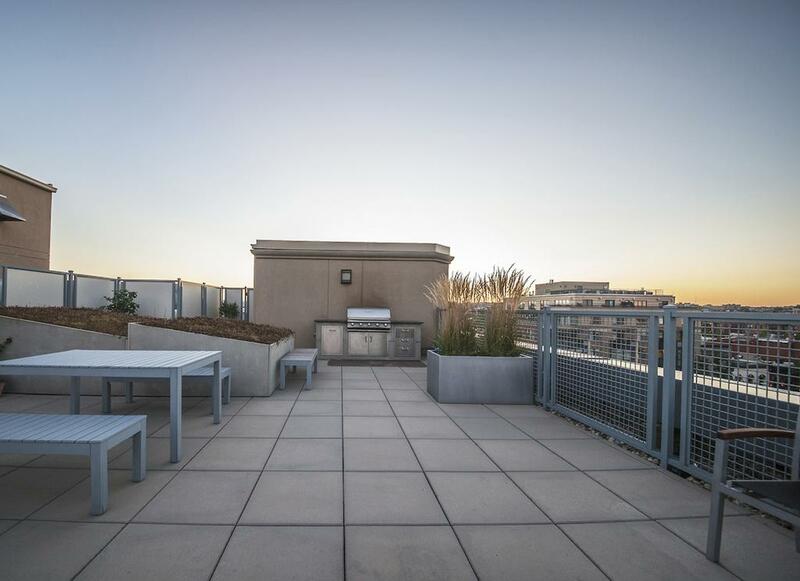 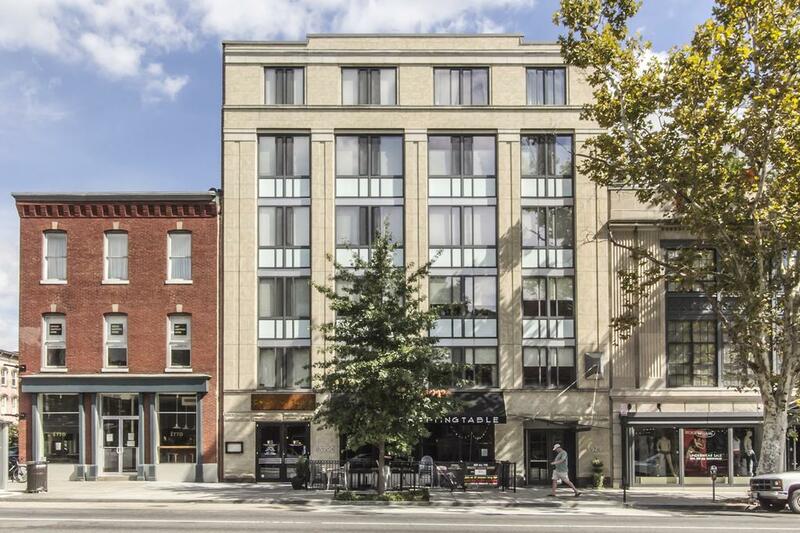 Perfectly situated above the buzz of 14th Street in Logan Circle, residents enjoy literally having the best of the city at their doorstep. 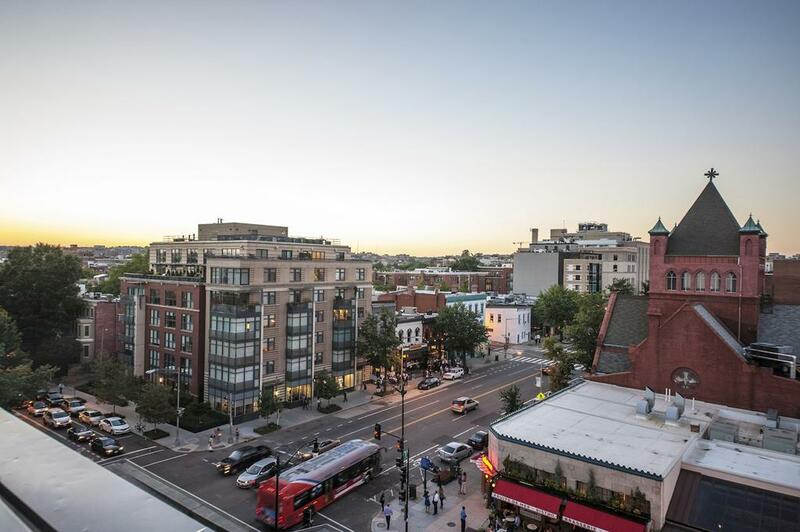 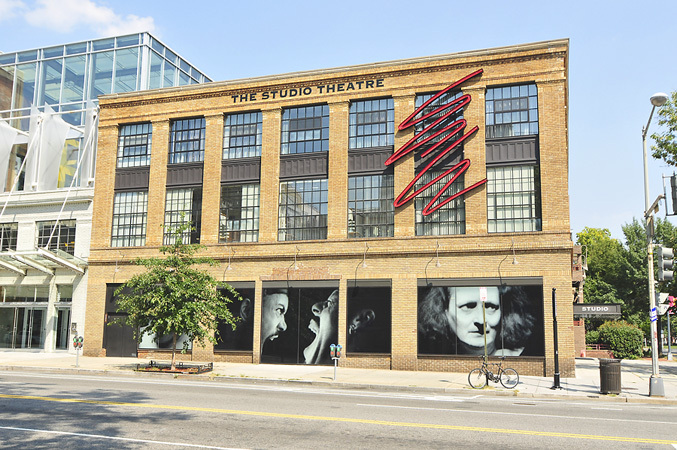 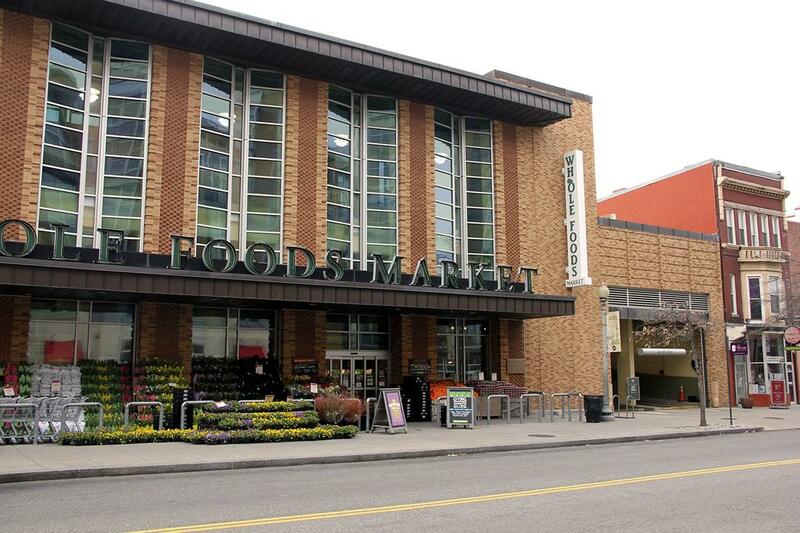 Within 1-2 blocks are Whole Foods, Vida Fitness, CVS, Logan Hardware, the Studio Theatre and the neighborhood’s abundant restaurants and boutiques. 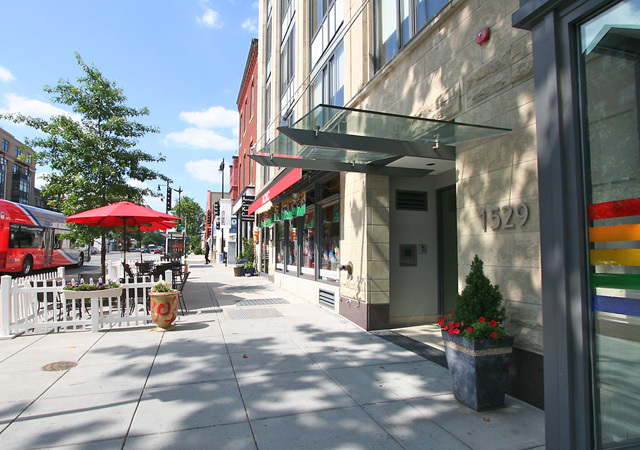 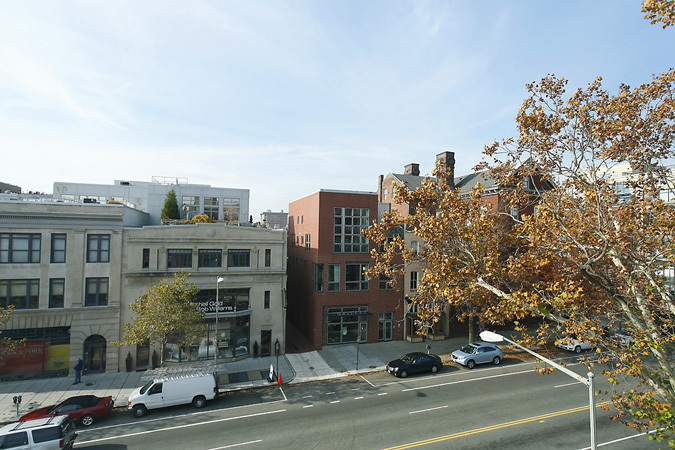 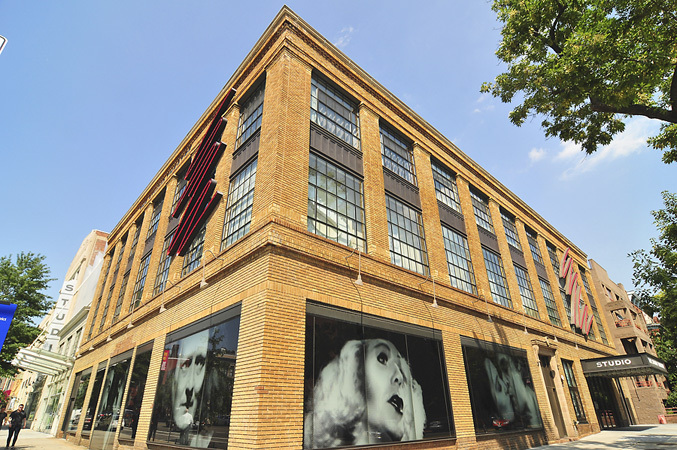 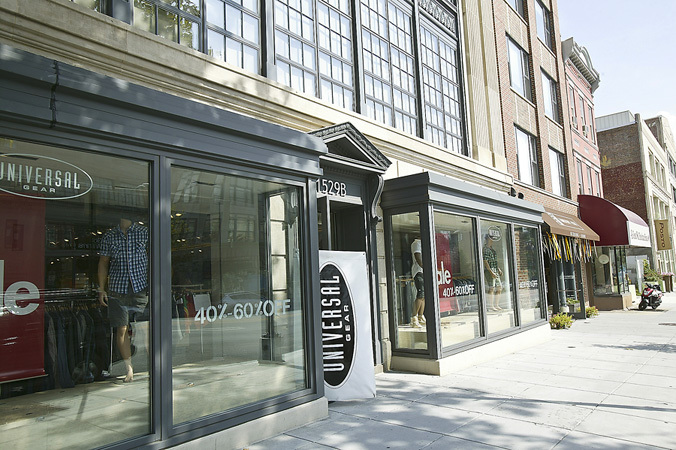 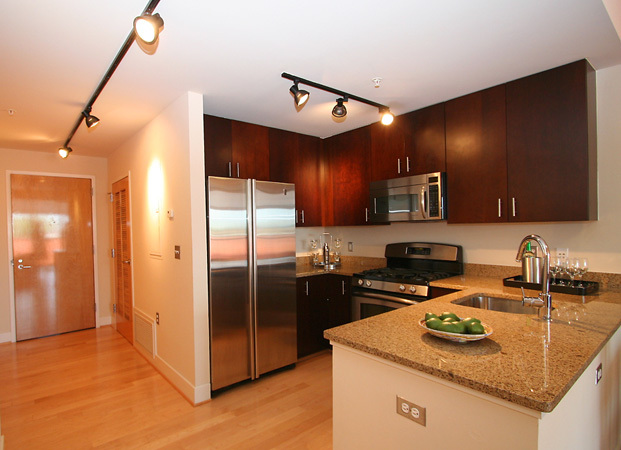 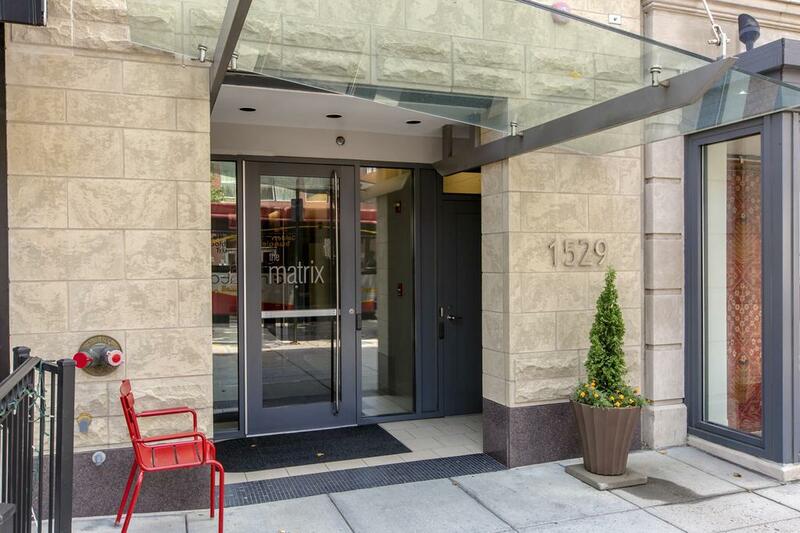 The Matix is a short walk to the Metro's Green Line at the U Street station and also the Red Line's Dupont Circle station.